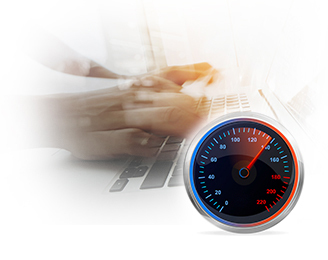 High Speed Web Hosting greatly increase the velocity and responsiveness of website. It not only provides your customers an improved surfing experience while on your website but also enhances the SEO (Search Engine Optimization). Search engines prefer websites that load quickly and will generally rank them higher in the SERPS (Search Engine Results Page)than slower performing websites. 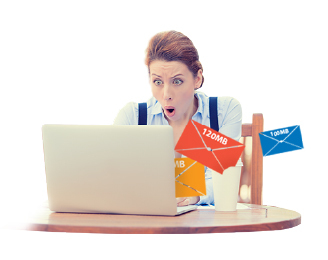 Email users often face the frustration when attachment size exceeds the allowable limit imposed. 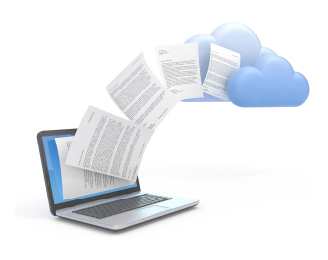 We provide the flexibility to send large file attachments up to 150MB right from your email, eliminating the need to look for third parties Cloud Storage Service, to save you time and cost. 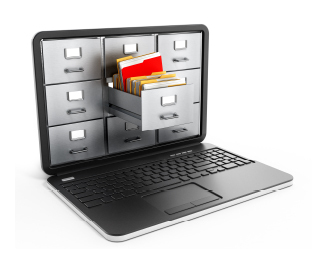 We provide no frill unlimited download & upload data transfer to cater to your dynamic needs. The unlimited bandwidth provides peace of mind when website traffic increases. No limitation, no added fees. We provide no frill non-restricted CPU & RAM utilization tool, to cater your dynamic needs in web application and mobile application. Whether you have a personal site that you use simply to blog on occasion or a global, large scale business, security is of utmost importance. 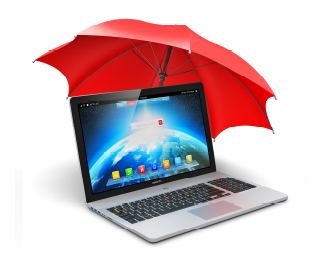 Security is likely the aspect of web hosting that is most important to everyone, and if it is not, it should be. Lack of security can be devastating to a business if these problems result in loss of income or identity theft. Let us assist to manage the various aspects of security you should look for and how to determine if your host provides security adequately. Need support? Drop us an email or message, we will get in touch with you the soonest possible, we would even call you back. We have a dedicated technical support team that is on standby 24x7. Alternatively, contact the Account Manager that has been assigned to your organisation for immediate assistance.